We’d love your help. Let us know what’s wrong with this preview of Mycelium Running by Paul Stamets. 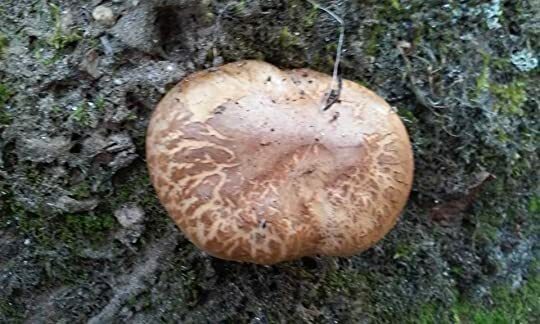 The basic science goes like this: Microscopic cells called “mycelium”--the fruit of which are mushrooms--recycle carbon, n Mycelium Running is a manual for the mycological rescue of the planet. That’s right: growing more mushrooms may be the best thing we can do to save the environment, and in this groundbreaking text from mushroom expert Paul Stamets, you’ll find out how. To ask other readers questions about Mycelium Running, please sign up. I was fairly disappointed in this book, given the amount of hype that surrounds it in some circles. A couple specific gripes: muddling hypothesis and proven facts/theories, making huge, sweeping statements without footnotes or references - ie, this mushroom might cure cancer... sure, it might , so might dancing the tango, but how likely is it - when there are references, they are to the author's own work or to incredibly small science-fair-esque experiments. Further, I was put off by the whoo I was fairly disappointed in this book, given the amount of hype that surrounds it in some circles. 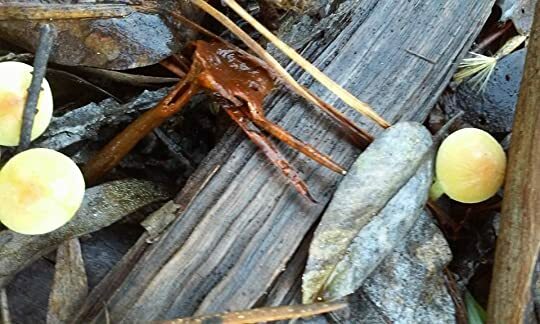 A couple specific gripes: muddling hypothesis and proven facts/theories, making huge, sweeping statements without footnotes or references - ie, this mushroom might cure cancer... sure, it might , so might dancing the tango, but how likely is it - when there are references, they are to the author's own work or to incredibly small science-fair-esque experiments. Further, I was put off by the whoo-whoo "Gaia hypothesis" language and underlying thesis. Today, there wasn't much moist; rain has been absent for days; so, new mushrooms aren't that abundant, but many decomposing. I wonder about their short life. Stamets believes they have a good impact on the soil. His "mycorestoration" is a good idea. But then, before sunset, I still had time for a few more shots. Wow, I got my mind grapes blown on this one. I remember hearing about this book on NPR. 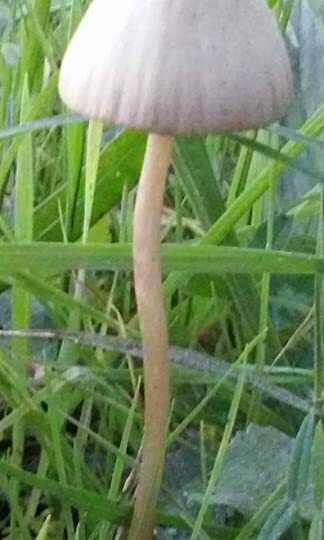 Mushrooms are the link between plants and animals. (!!!!!!!!!) They have existed for eons, for billions of years. Throughout cosmic wind storms, when 90% of the life on the planet was decimated, throughout dinosaur evolution and extinction, and now up to this teeny tiny period of time humans have been around. Mushrooms are in many ways the earths largest organism. They can spread a network of communicating spo Wow, I got my mind grapes blown on this one. I remember hearing about this book on NPR. Mushrooms are in many ways the earths largest organism. They can spread a network of communicating spores over many miles. If you look at mega-colony of mushroom spores, it is strikingly similar to images of cosmic nebula and galaxies. Thank you fractal mathematics. I LOVE MUSHROOMS! They can help digest old motor oil and pollutants. Why isn't all of our money going into mushroom research to heal our damaged planet? 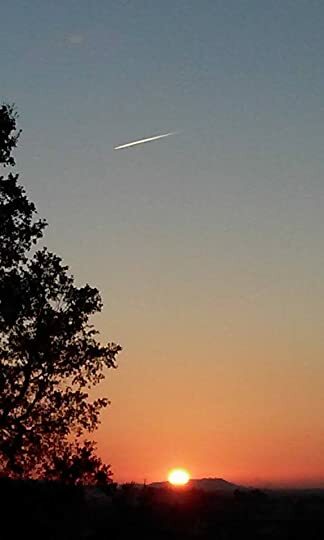 I borrowed this book in kindle format from my local library because the price to purchase the kindle version seemed rather high to me ($24+ at Amazon). 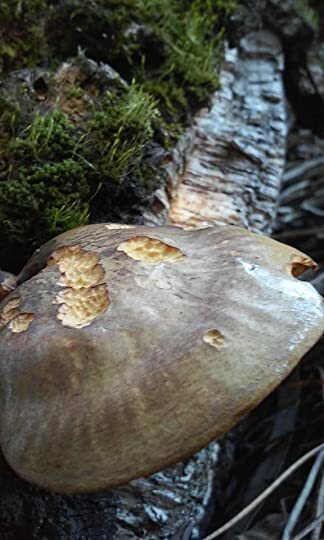 However, after reading it, I could recommend paying a higher price for the book, especially if you are interested in growing or gathering mushrooms. I was looking for a general introduction to mushrooms and their myriad uses. This book gave me that and much more. The first part of the book goes into great detail about the amazing uses of mushroom I borrowed this book in kindle format from my local library because the price to purchase the kindle version seemed rather high to me ($24+ at Amazon). 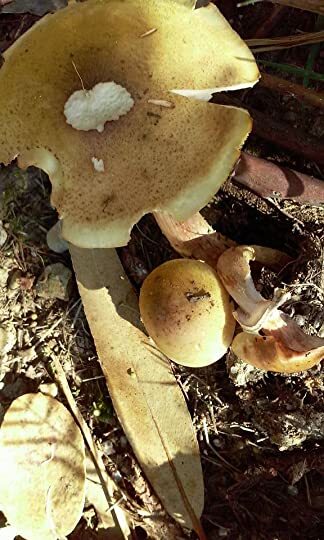 However, after reading it, I could recommend paying a higher price for the book, especially if you are interested in growing or gathering mushrooms. I was looking for a general introduction to mushrooms and their myriad uses. This book gave me that and much more. 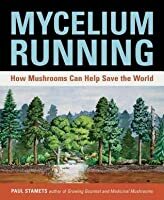 The first part of the book goes into great detail about the amazing uses of mushrooms, from cleaning up toxic waste, to rehabilitating landscapes devastated by fire, over-harvesting, or pests, to cancer prevention, to facilitating the growth of other agricultural products. And oh, by the way, food. The second part of the book is a manual of how to grow mushrooms and mycelium in various habitats and for various uses. 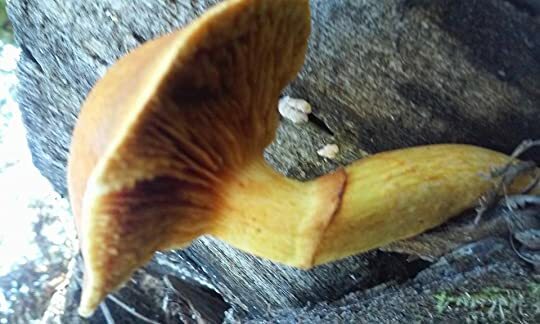 It seemed to be targeted primarily to organizations and governmental entities that might be interested in one or more of the remedial uses of mushrooms, but there was some information that would be useful for the small private grower. I skimmed most of this, since I'm not planning to go into mushroom production. But you should at least skim it to get a flavor of the different ways it can be handled. Basically, Dr. Stamets and his work is having profound effects in the way i look at the world and our ability to prevent ecological disaster. From watching his TED conference talk (tedtalks.blip.tv) to reading this book and then spending a weekend within the old growth forest on the clackamas river my brain has been stewing with possibility and opportunity. 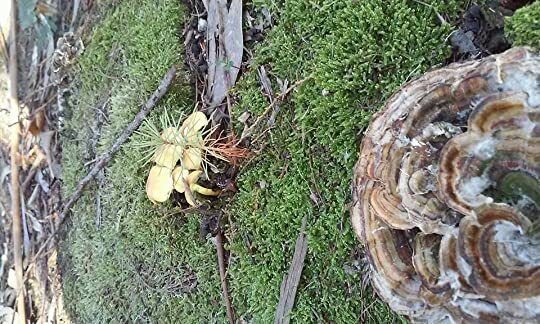 Not only will you never see fungi the same way, but for the frst time in a long time i am positive about the human race's chances for contin Basically, Dr. Stamets and his work is having profound effects in the way i look at the world and our ability to prevent ecological disaster. From watching his TED conference talk (tedtalks.blip.tv) to reading this book and then spending a weekend within the old growth forest on the clackamas river my brain has been stewing with possibility and opportunity. There's definitely some interesting ideas here, but the book could have used some more editing. Also, it's weird how Paul Stamets patents all of his most useful discoveries so that nobody can use them without paying him. Here's (one of) my problem(s) with Stamets and his book: I just think it's frikin' heartless. He immediately goes into a convincing argument that mycelia (the underground structure of mushrooms) are sentient: they know that you're walking on them, they communicate, and so on. And then he dives straight into a discourse on how someday, we'll be able to harness these abilities for our own purposes, and use fungi as our communications devices. 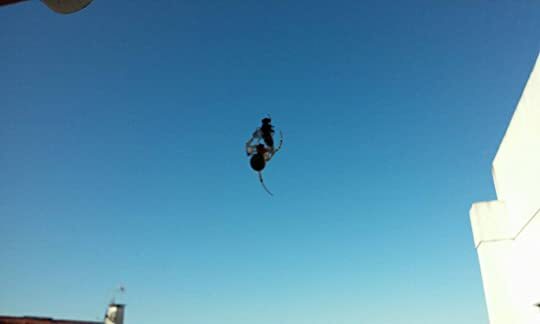 Yuck. It makes my heart hurt, and I can never make it m Here's (one of) my problem(s) with Stamets and his book: I just think it's frikin' heartless. He immediately goes into a convincing argument that mycelia (the underground structure of mushrooms) are sentient: they know that you're walking on them, they communicate, and so on. And then he dives straight into a discourse on how someday, we'll be able to harness these abilities for our own purposes, and use fungi as our communications devices. Yuck. It makes my heart hurt, and I can never make it much further through the book than that. The first chapter almost made me quit reading, since the author is clearly a lunatic. However, we were slow enough at work that I was forced to give this another chance and the first half, excepting the intro, is quite fun to read. For anarchists and foresters alike. The second half is an encyclopeadic cookbook for "medicinal mushrooms" also quite skip-able. 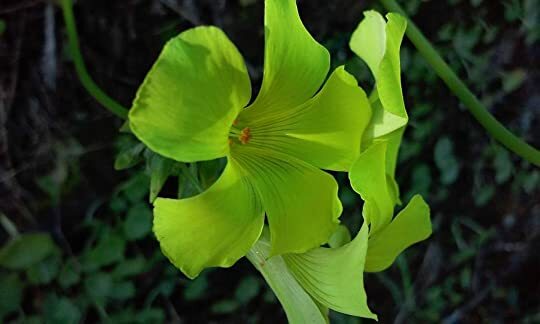 The ecology, cultivation, and experiments are great. The photos of the authors hundreds of children and hippy lover are amusing. But what re The first chapter almost made me quit reading, since the author is clearly a lunatic. However, we were slow enough at work that I was forced to give this another chance and the first half, excepting the intro, is quite fun to read. For anarchists and foresters alike. The second half is an encyclopeadic cookbook for "medicinal mushrooms" also quite skip-able. Amongst the many insights in this book one of the most interesting was a passage where Stamets discussed the number of anti biotics and anti vitals that originated with different kinds of mycelium and goes on to posit that given the mycellial biodiversity there's probably an antiviral there for every virus we encounter. Maybe we could save the world with this book alone. Maybe not, but the fact that I could even posit such a question in the first place should be an indicator as to how mind blowing this book really is. This book almost singlehandedly makes me want to become a mycologist. My one star rating reflects the fact that I don’t share the author’s enthusiasm for the technical details of fungal life. After the first chapter, I got lost in the mushroom forest and could not maintain my interest, so this is a DNF for me. If you adore mushrooms and detailed info on them, I suspect you will love this book. 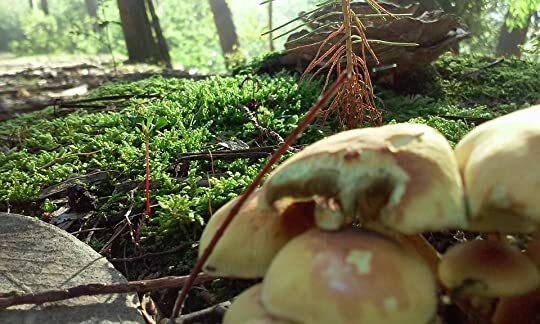 The best of Stsamets' books on growing mushrooms for beginners, AND the best for those who are curious about other ecological uses of our fungal friends, many of which most people are unaware. You learn a lot about the many wonderful things mushrooms can do for the world, and also, you see a lot of sweet references to and pictures of his wife. So like, win-win all around. There are many mysteries of the Fungi kingdom, and many uses yet to be discovered. This book does a great job of bringing this to light for someone who isn't already an expert on the subject. 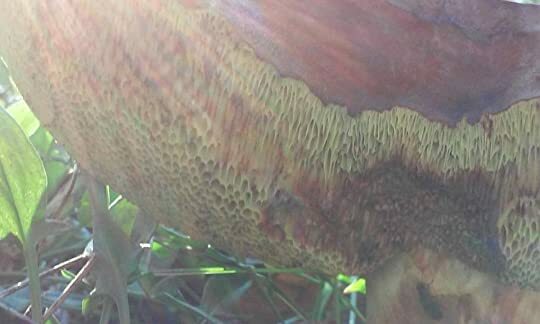 It provides a good foundation of knowledge on several facets of fungi, including biology, relationship to other organisms, and a myriad of uses for humans. I found the uses for health and environmental remediation most interesting. The knowledge presented to the reader is sufficient to inspire further resea There are many mysteries of the Fungi kingdom, and many uses yet to be discovered. This book does a great job of bringing this to light for someone who isn't already an expert on the subject. 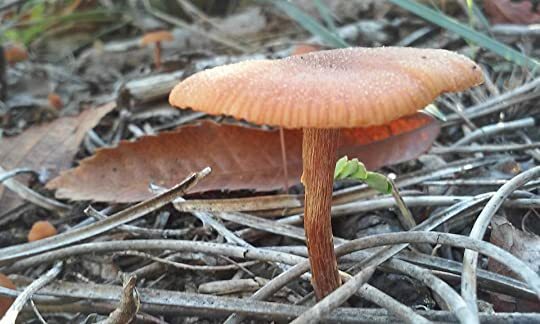 It provides a good foundation of knowledge on several facets of fungi, including biology, relationship to other organisms, and a myriad of uses for humans. I found the uses for health and environmental remediation most interesting. The knowledge presented to the reader is sufficient to inspire further research without being overwhelming. I will certainly be reading into several topics more thoroughly. There are also several sections detailing procedures for growing various types of mushrooms. 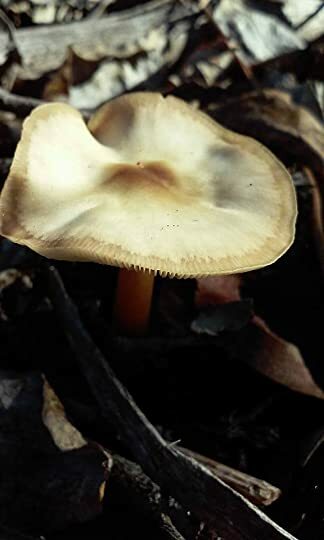 Educating readers about the biology, uses, and mysteries of fungi seems to be the focus of the book, and the sections about cultivation, while interesting, seemed off-topic. The complexities of cultivation deserve a separate book of their own, as Mr. Staments and many others have already written. Parts of the book feel like a dense biology textbook, other parts are heavy with personal stories and anecdotes, and still others resemble a gardening guide. These disparate parts give the book an unusual feel. Not a bad feel, just unusual. It contains enough information to be a good reference on the shelf. And by the way, there are lots of photos, charts, and tables, so it's best suited for a book or tablet rather than an ebook device. 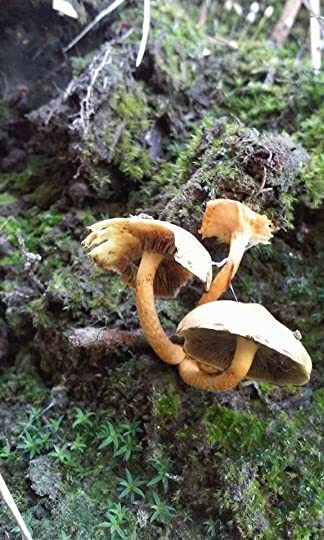 This book will leave most readers with a greater appreciation for and interest in the fungi that is hidden all around us. It makes a great case for why we should be furthering research into and protecting fungi. 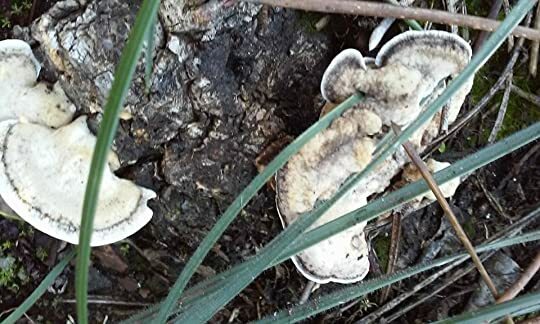 It's apparent that much more study needs to be done, and many more fungal species discovered, before we will have more than an inkling of all of the ways that fungi can 'save the world'. A fantastic book, wonderful stuff, a fine review of the seemingly endless contributions of the mycelial family, in ways I could never have imagined. This is a remarkable compendium of almost magical proportion. Be truly amazed... read this book. I'd previously read another book by Stamets but found that a lot of the techniques required access to a lab and were directed at the commercial grower. This was filled with DIY techniques suitable for interested beginners. 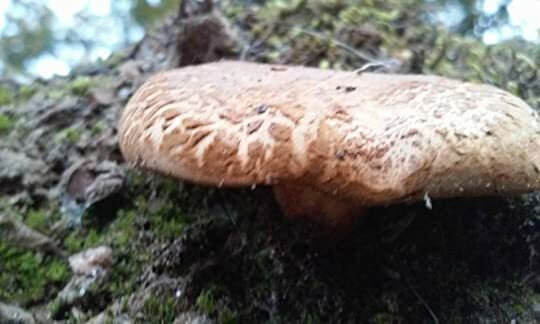 He introduces the importance of the mushroom in the forest ecosystem before giving a wide range of practical examples showing how they can be used for mycoremediation. His passion for the subject is clear. This is a must read for anyone with an interest in natu This was fantastic! This book is awesome, assuming you can hold your breath during the author's occasional dopey tangents into the Gaia hypothesis. He highlights exactly why mushrooms are freakin' AMAZING, and will certainly convince you of that, if not of all the crappy pseudoscience about mycelia being the neural networks of the Earth. If you're even remotely curious about everything mushrooms are capable of, you should read this book -- with many grains of salt. P.S. : Later, watching Star Trek Discovery: OMG I GE This book is awesome, assuming you can hold your breath during the author's occasional dopey tangents into the Gaia hypothesis. He highlights exactly why mushrooms are freakin' AMAZING, and will certainly convince you of that, if not of all the crappy pseudoscience about mycelia being the neural networks of the Earth. 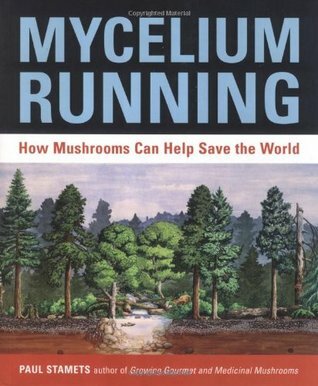 If you're even remotely curious about everything mushrooms are capable of, you should read this book -- with many grains of salt. This is the most fascinating piece of literature I have ever laid my eyes upon. This should be a M A N D A T O R Y book for all high schools. I did an internship at a science center and used handfuls of information from this book to teach high school classes about ecosystems and their symbiotic relationships. My bosses/teachers at the time, who were supposed to lead the classes, let me have full control at some point because they were even dumbfounded by my information. If you want to actually fi This is the most fascinating piece of literature I have ever laid my eyes upon. Excellent reference book regarding the practical uses of mushrooms and fungus to clean up polluted waterways and ponds, strengthen the human immune system and fight viruses in a way that antibiotics cannot. Fungus has evolved to fight and kill many of the bacteria that afflict mamals, same for viruses. Paul Stamet works with the National Institute of Health, CDC, and of all agencies, DARPA (prevent biological agents from spreading for defense). 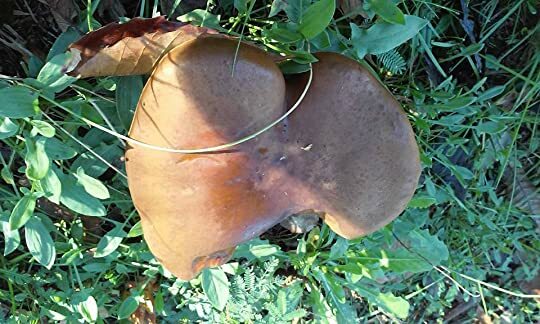 It takes focused reading but the author makes sure Excellent reference book regarding the practical uses of mushrooms and fungus to clean up polluted waterways and ponds, strengthen the human immune system and fight viruses in a way that antibiotics cannot. Paul Stamets is kinda like a mycological Paul Farmer. He's that cool. 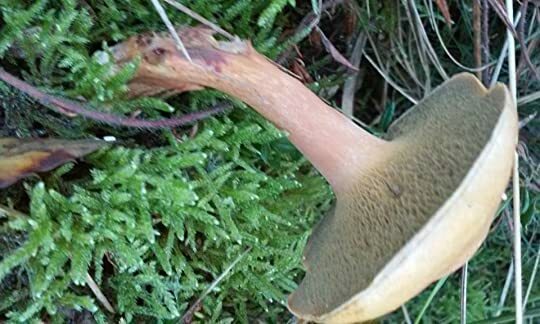 If you are a mushroom forager, you may already have heard some things about him. If you are a gardener, you will be intrigued by the things he has to say about no-till and sustainable agriculture. I think this book is sheer genius. I guess I gave it only four stars because I think that there are some commercial tie ins which I am unsure as to how I feel about. How was that for a prepositional cluster? Paul Stamets' book has influenced my fantasy writing. 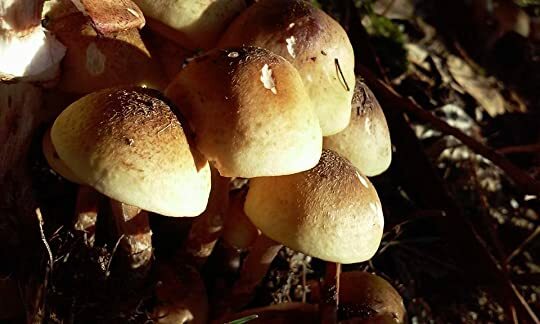 Potential uses of mushrooms for cleansing the environment; mycelia connecting plants within the forest floor are astonishingly good fodder for the imagination. On a more practical note, I especially enjoy the charts on medicinal uses and nutritional values of mushrooms. Probably one of the most important books on natural science ever written. This book is utterly groundbreaking in the scope of it's content and it's aim. This book will blow your mind. You will never look at mushrooms the same way ever again. Highly recommended. Fun beginner's guide for those interested in growing, identifying, and understanding the different applications and benefits of mushrooms; easy to follow and understand, full of mushroom illustrations and instructions on how to grow mushrooms. This is an extraordinary book. Very broad (fitting for a book on a whole kingdom of life), very detailed and learned, and most importantly immediately practical. The last, long chapter is a great reference of some of the most potent and good-to-know species of medicinal, mycoremediating mushrooms. 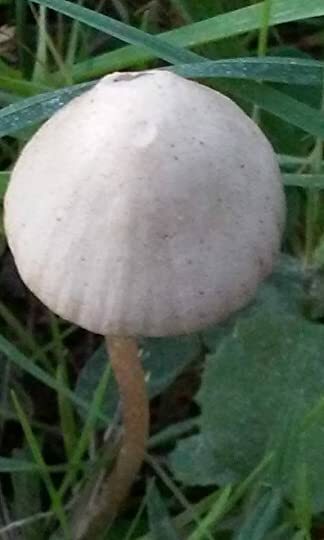 Stamets is on the editorial board of The International Journal of Medicinal Mushrooms, and is an advisor to the Program for Integrative Medicine at the University of Arizona Medical School, Tucson, Arizona. 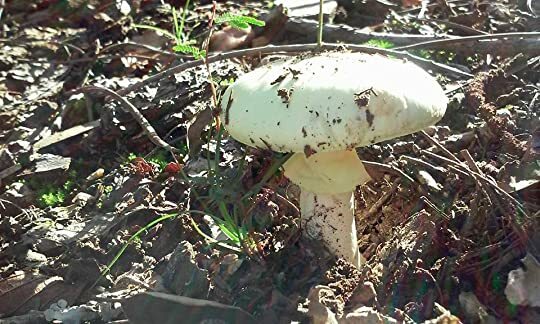 He is active in researching the medicinal properties of mushrooms, and is involved in two NIH-funded clinical studies on cancer and HIV treatments using mushrooms as adjunct therapies. Havin Stamets is on the editorial board of The International Journal of Medicinal Mushrooms, and is an advisor to the Program for Integrative Medicine at the University of Arizona Medical School, Tucson, Arizona. 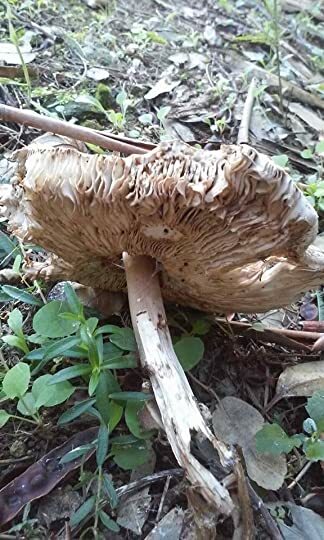 He is active in researching the medicinal properties of mushrooms, and is involved in two NIH-funded clinical studies on cancer and HIV treatments using mushrooms as adjunct therapies. Having filed numerous patents on the antiviral, pesticidal, and remediative properties of mushroom mycelia, his work has been called pioneering and visionary. 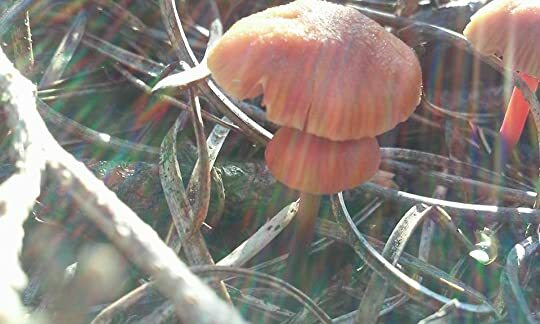 A strong advocate of preserving biodiversity, Stamets supports research into the role of mushrooms for ecological restoration. 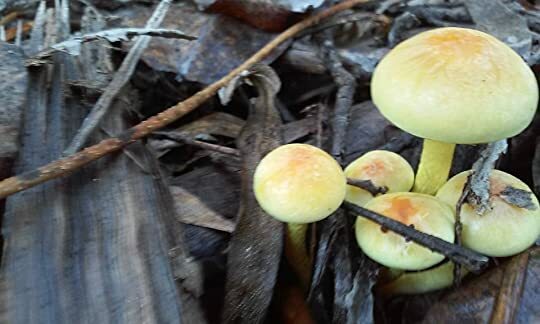 The author of numerous books and papers on the subject of mushroom identification and cultivation, Stamets has discovered four new species of mushrooms. He is an advocate of the permaculture system of growing, and considers fungiculture a valuable but underutilized aspect of permaculture. He is also a leading researcher into the use of mushrooms in bioremediation, processes he terms mycoremediation and mycofiltration. Stamets was the recipient of the "Bioneers Award" from The Collective Heritage Institute in 1998, as well as the "Founder of a New Northwest Award" from the Pacific Rim Association of Resource Conservation and Development Councils in 1999. He was also named one of Utne Reader's "50 Visionaries Who Are Changing Your World" in their November–December 2008 issue. In February 2010, Paul received the President's Award from the Society for Ecological Restoration: Northwest Chapter, in recognition of his contributions to Ecological Restoration. His work was featured in the documentary film The 11th Hour. He has also been featured in the eco-documentary films Dirt (film) and 2012, Time for a Change (film).